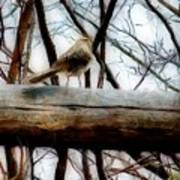 There are no comments for Fat Sparrow Fat Fence. Click here to post the first comment. 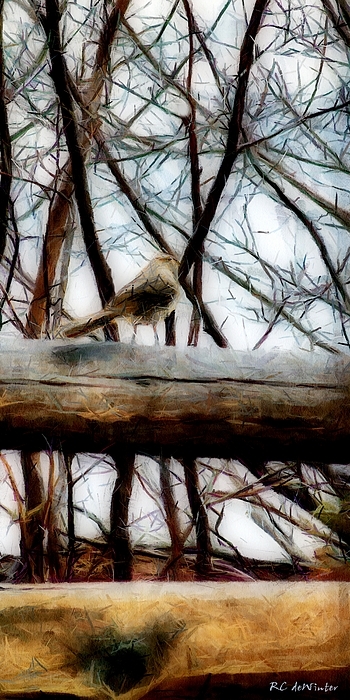 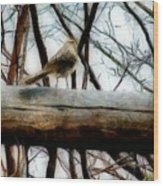 Copyright 2010 RC deWinter ~ All Rights Reserved ___________________________________ This nonchalant sparrow never blinked or fluttered when I moved in fairly close to shoot a photo of his smug self sitting pretty on a log fence in rural Colorado.